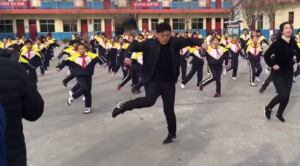 Principal Wanted Students To Get More Exercise So He Busts Out Synchronized Dance. 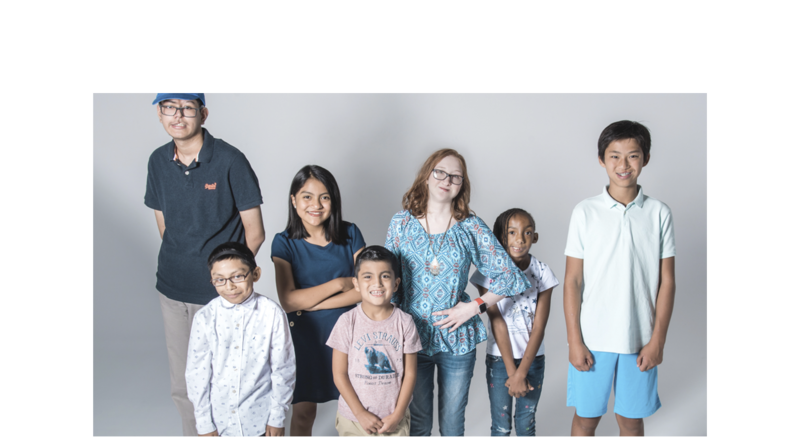 With our ever-developing technology showing no signs of slowing down, kids are spending more time than ever parked in front of their screens. In an effort to keep its children healthy and active, the Chinese government requires all primary, middle, and high school students to participate in daily morning exercises. But one school takes a more creative approach when it comes to getting kids moving. 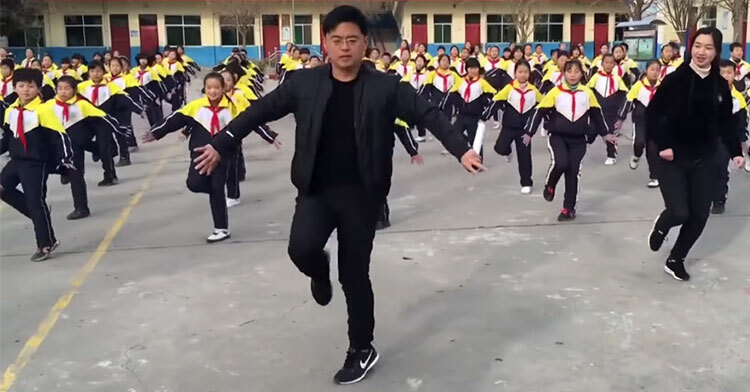 At the Xi Guan Primary School in Shanxi province, students look forward to busting a move on their breaks… with their 40-year-old principal leading the synchronized formation. 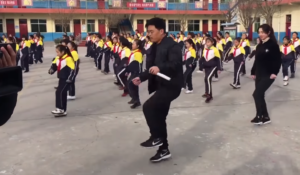 Zhang Pengfei, the school’s principal, says he wanted to make the compulsory exercise more fun for his students and teachers, who were never very enthusiastic about the government-imposed radio calisthenics. So back in November, he learned how to shuffle dance and implemented the new routine, which instantly became a hit. 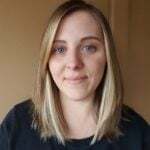 Indeed, the happiness can definitely be seen flowing as the kids pump their arms and shuffle their feet with grins plastered across their faces. You can tell they’ve been practicing for months by the way they all move seamlessly together. Footage of their routine quickly turned into a viral sensation as soon as it began circulating on social media. One clip uploaded to Facebook garnered millions of views in just one day. We couldn’t agree more. Healthy habits are so much easier to stick to when you enjoy doing them. Great job, Principal Pengfei, for drumming up excitement for such a great activity. 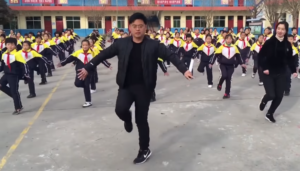 Watch as he and the students do the shuffle in the video below, and share if you think all schools should do this!